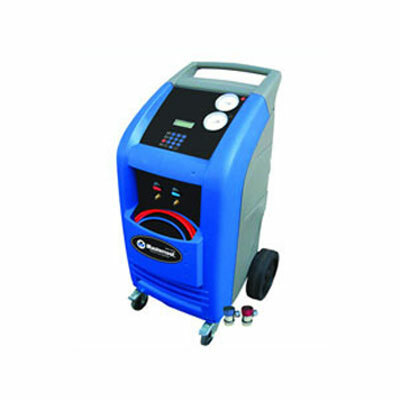 z – Infinity HVAC Spares & Tools Pvt. Ltd.
Cleans and straightens condenser and evaporator fins. 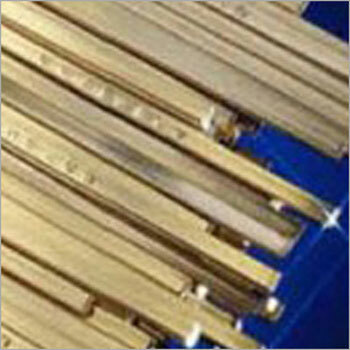 Six sided head for 8, 9, 10, 12, 14 and 15 fins per inch applications. 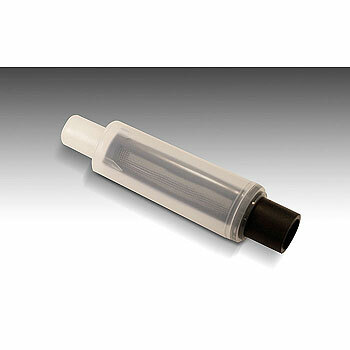 Cuts all sizes of capillarytubes without collapsing the tube. Free Shipping (limited period offer). Cash on Delivery also available in select areas. It is probably the smallest drain pump in the world ! 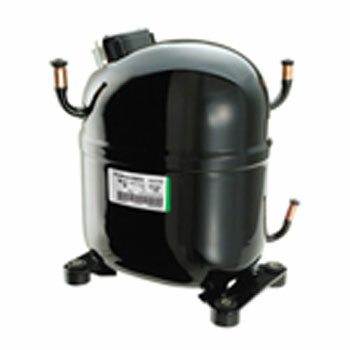 Suitable for the latest generation of A/C units which are becoming even smaller. A Quality product from Aspen Pumps, UK. SPP5 is a 2 wire Hard Start using PTC ( Positive Temperature Coefficient ) technology and provides proven reliability. 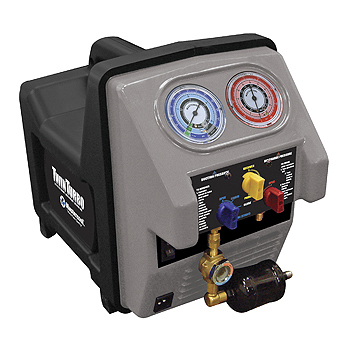 Can be used on any single phase A/C or Refrigeration Unit; Low Voltage situation; Hard Starting Compressors. Comes from the pioneers of Hard Start technology. 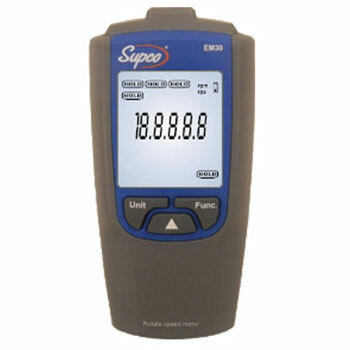 A Quality product from Supco, USA. 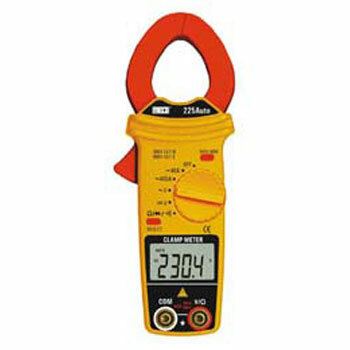 External Current Probe and Voltage Measurements. 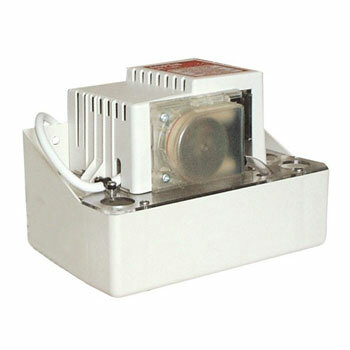 For Simultaneous Single Phase Current and Voltage Monitoring. *Compressor and Fan Run Cycles. *Use three LCV’s for Three Phase Applications. 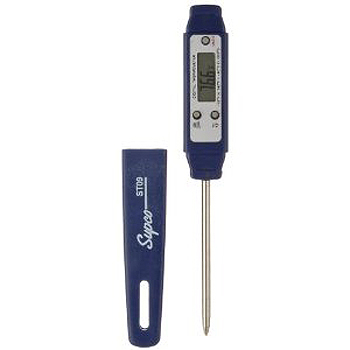 This compact handheld scale provides quick measurements for your refrigeration applications. -40°F to 392°F (-40°C to 200°C). Largest volume recovery rate in Market. Revolutionary double piston oil less compressor. 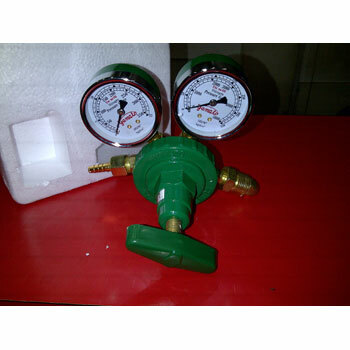 Auto low pressure switch for durability of compressor. Simple internal structure for field service. 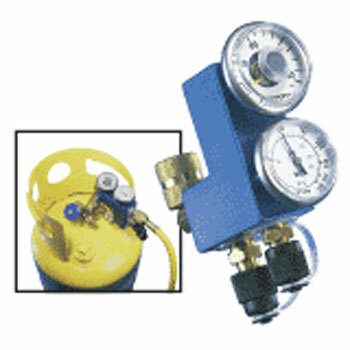 For use with all refrigerants including R410A. Comes with an oil separation module, filter dryer and sight glass. 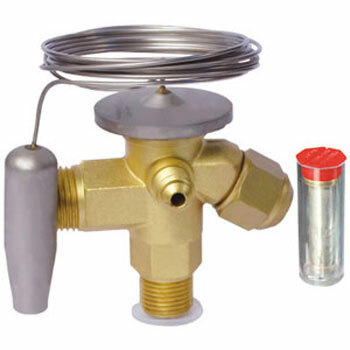 Y-valve for liquid/vapour TPED approved. Single valve for vapour TPED approved. Raised collar for ease of handling and protection. Tanks Conform to PED and ADR regulations. 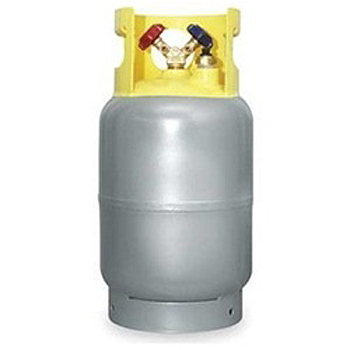 Used for storage and transport of refrigerant gases. Valves : – Double Valve. Connection :- 1/4″ FL-M (7/16-20). Size (w x h) :- 228mm x 516mm. Tare Weight :- 8 kg. Standard Specification :- ADR/RID2009 EN13322-1N D TUV 1. Service Pressure :- 32 bar. Tank Test Pressure :- 48 bar. 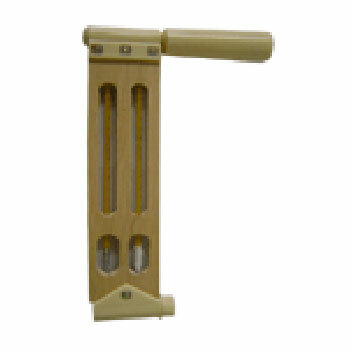 Air Tightness Test Pressure :- 32 bar. Bursting Pressure :- >108 bar. Bursting Volumetric Expansion Rate :- >20%. Rugged, lightweight steel cart with wheels. Storage pocket for scale & hoses. 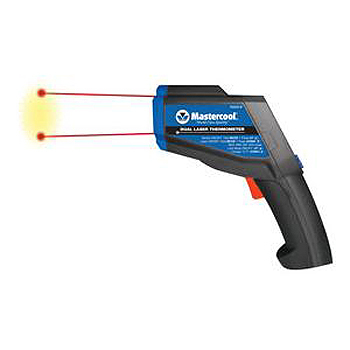 No need for different sized charging cylinders with Mastercool’s rugged die cast electronic scale. 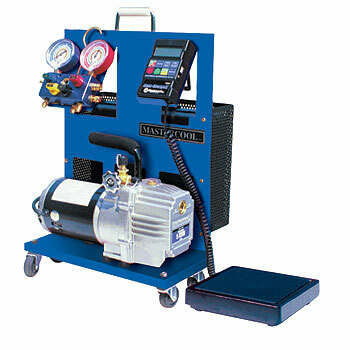 Just place the refrigerant cylinder on the scale and charge. 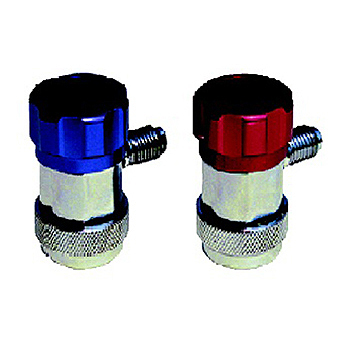 Extruded aluminium manifold with long lasting valve design. 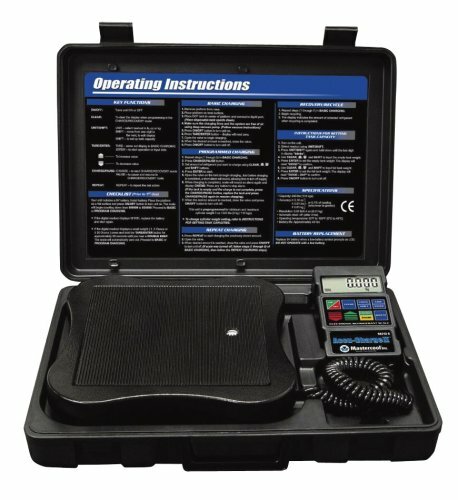 109 kg capacity scale with long lasting 9V battery ( 60 hrs). 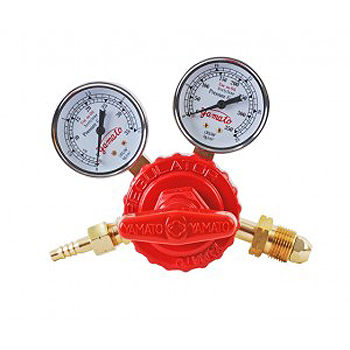 Large 80mm Guages make it easy to read pressure & temperature scales. Recovery / Recycle / Recharge. 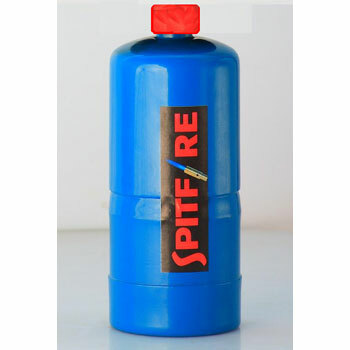 Database – Includes Refrigerant & Oil capacities for over 1000 vehicles. Automatic programmable Vacuum & Charging. 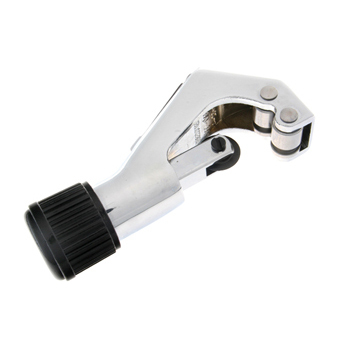 Patented manual couplers adjust easily to R134a service ports with varying dimensions. All metal construction for extra durability. Patented, spring loaded depressor will not damage service valves. 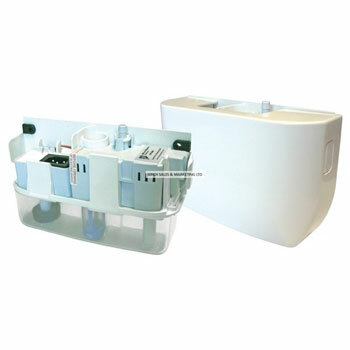 Can be removed from service ports regardless of knob position without losing refrigerant. Meets SAE, UL and EPA requirements for containment of refrigerant. 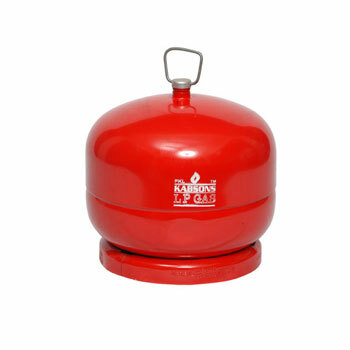 200 gms portable refillable cylinder. 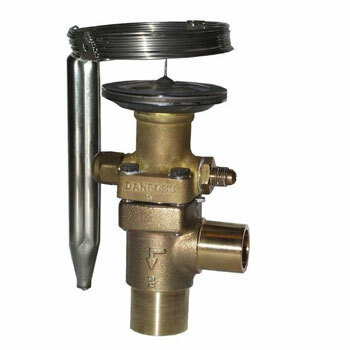 Fitted with self closing valve for high safety. 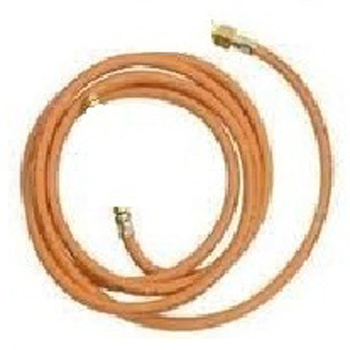 2 m Hose for 2 kg refillable cylinder. 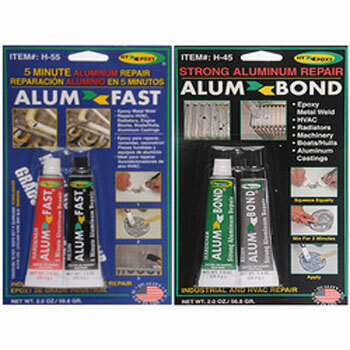 STRONG & INSTANT LEAK REPAIR. *Chiller coil / condenser coils. CAR AIR CONDITIONER-™S LEAK REPAIR. *Damaged area from seam welded joints. *Leakage from chiller coils of frost free refrigerators. 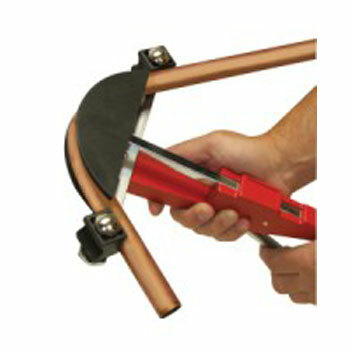 Designed primarily for Copper to Copper brazing applications. Harris O is an economical alloy to use where joint clearances are close. Indian Brazing Rods – Silver. 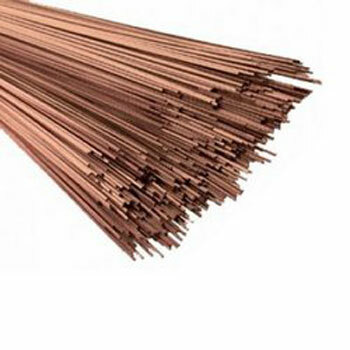 Indian Brazing Rods – Copper. Embraco High Efficiency Compressors for a wide range of refrigerants. Compact, Low noise & Low vibration levels. 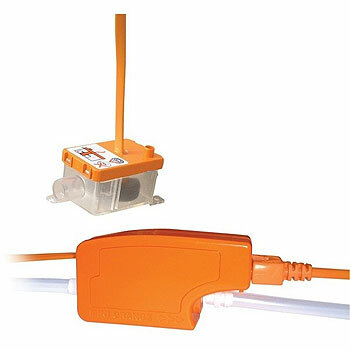 The Mini Orange and Maxi Orange condensate pumps allow great installation flexibility. The Mini Aqua Silent+has an ultra slim design to fit the smallest of spaces. It gives great installation flexibility. It operates as quietly and efficiently as possible. Low noise high performance motors. Unique Aspen designed acoustic damping system. Optimised casing-designs to reduce noise levels even further. 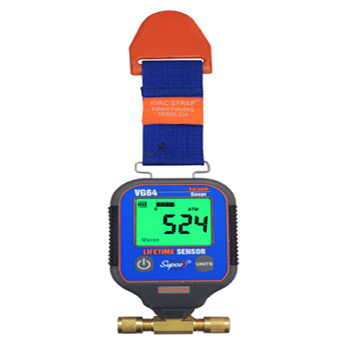 High flow rate, reliability and value for money. Compact design & extremely easy to install. High level safety cut out. Wall, floor or pan use. It’s efficiency & top / bottom inlets provide multi- functional use. Designed to be fitted below the indoor unit. 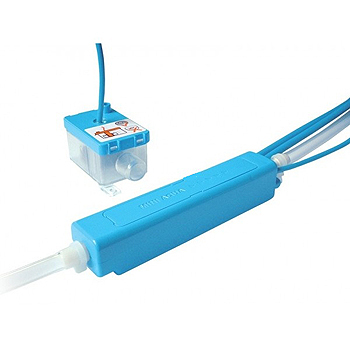 Mini Blanc offers an extremely easy to install mini pump. For all wall and ceiling suspended indoor units. A quick fit pump that is simply screwed to the wall. It is easy to access therefore low maintenance. It is triggered by the hard-wired cooling signal from the AC unit. A combination of quietness, reliability & installation advantages. 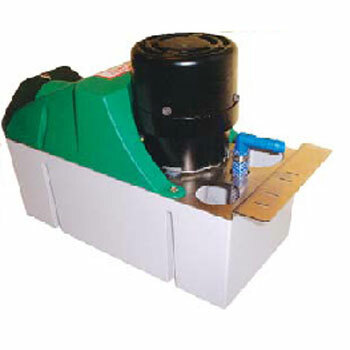 The Peristaltic rotary movement generates a continuous pressure. This means that the pump can be sited over 15m away from the condensate source. with no effect on performance. No risk of contamination or corrosion. No loud sound from dry running. 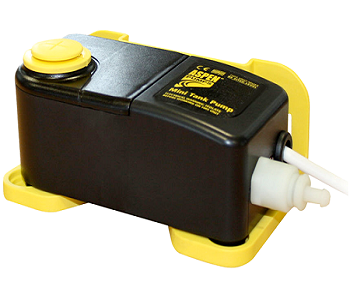 Pumps water, fibrously contaminated water or air. 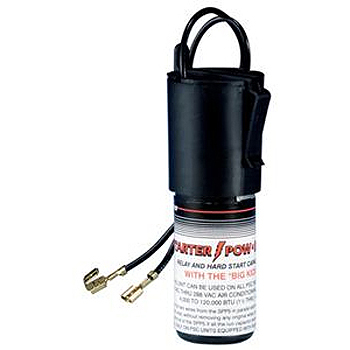 Heavy Duty pumps are designed for the rapid removal of condensate. They are particularly useful in situations where multiple refrigeration units are installed. Also where large refrigeration systems deposit considerable quantities of condensate at one time. 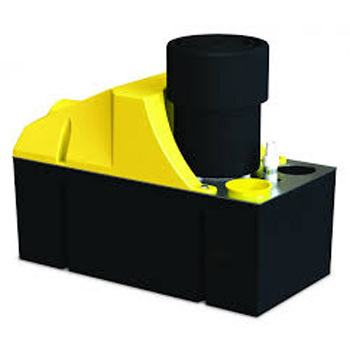 The Hi-lift tank pump will pump a smaller volume of water than the Hi-flow, but to a greater head. 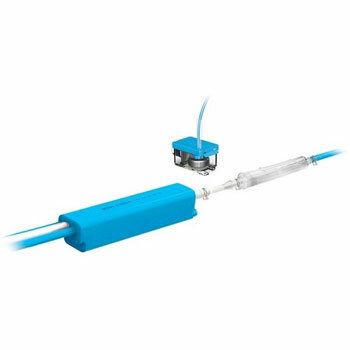 It incorporates two high quality switches, activated by a float system. Clear deck for quick and easy inspection. Incorporated back- plate for vertical mounting. The Hi-lift does not suffer from corrosion or contamination problems. Fits into shallow ceiling void or unit. 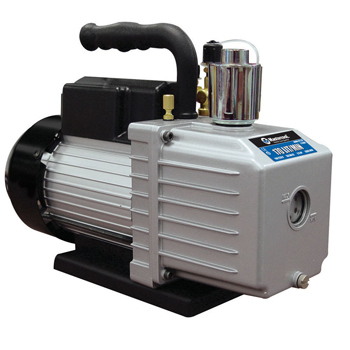 Macerator pumps are designed to collect condensation and defrost water from food hall cabinets. 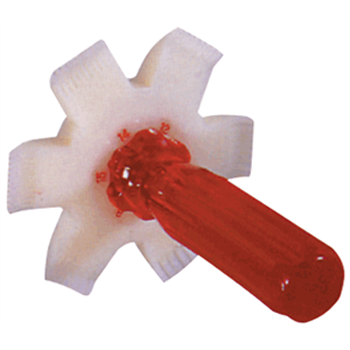 TheyÂ feature an internal filter blade to stop the pump from clogging with food debris. between maintenance visits. They discharge the water to a head of 8.5 metres. 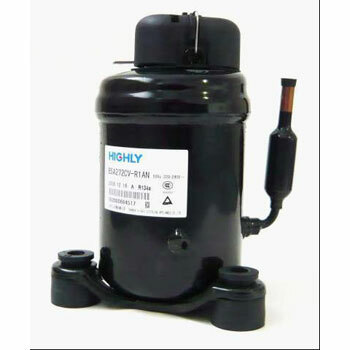 Inline filters are recommended for all piston design pumps such as the Mini Aqua, Mini Aqua Silent, Mini & Maxi Orange, etc. They protect the pumps against dust, dirt, etc. They are especially recommended for Indian conditions. Available in a Bag Of 5 filters. A strong, sturdy and attractive Back Pack. 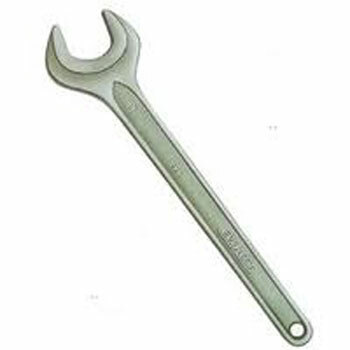 Contains all required tools for HVAC Service needs. 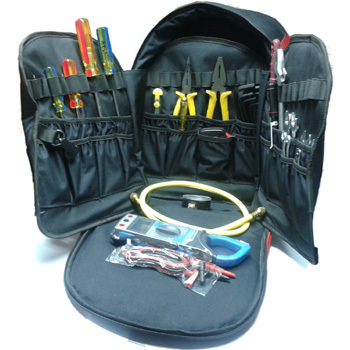 An All – In – One Tool Kit for the Service Engineer/ Technician. 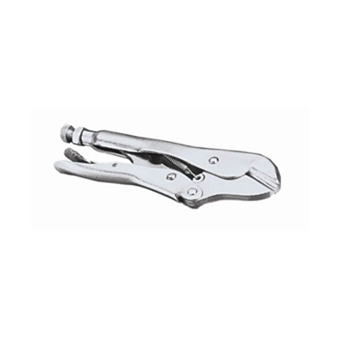 Tools made of hi- quality materials and accurate design. Easy to carry and complete ! *Slotted Screwdriver 6 x 150mm 62-248. *Philips Screwdriver 1 x 150mm 62-260. 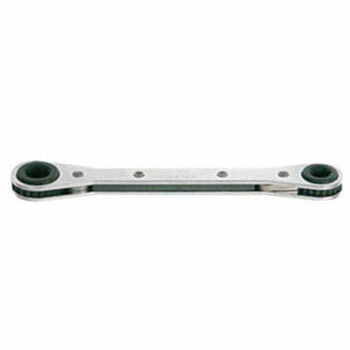 *Fix Spanner 6 x 7-20 x 22 (Set of 8 Pcs). *Slotter Screwdriver 8 x 200mm 62-253. *Spark Dectecting Screwdriver 150mm 66-119. 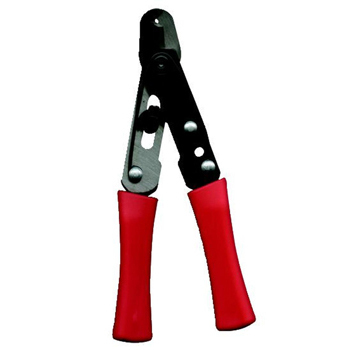 *9mm Knives With Dynagrip 5.3/8″ 10-409. 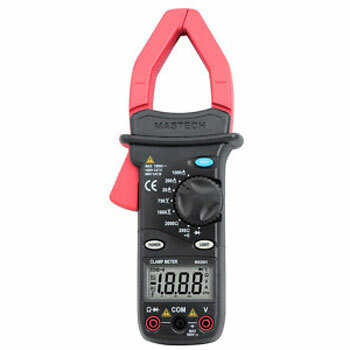 *Hex Key Set of 10 Pcs Ring MM 69-213. *Philips Screwdriver 2 x 200mm 62-264. 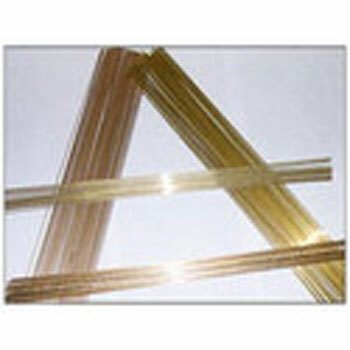 *Steel Tape 5 x 19M. *Pressure Gauge 0 To 500 PSI. Expanded range 0 to 150 kg. 6 digit Liquid Crystal Display (LCD). 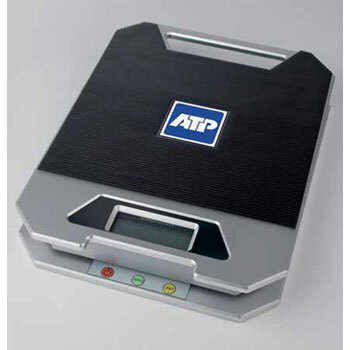 Weighs round objects of up to – 340 mm. 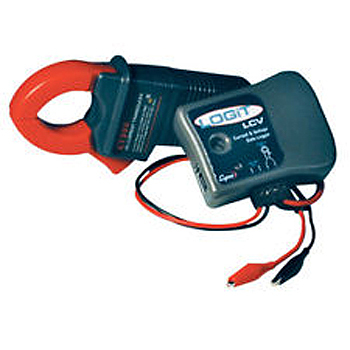 9 V Battery Power Supply. Rugged and compact anodized aluminium case. 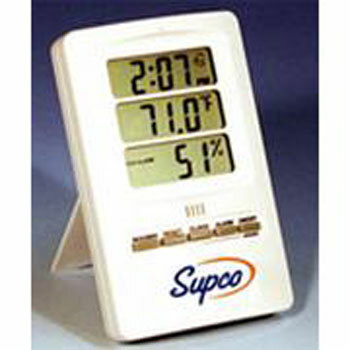 It is a digital thermo- hygrometer with clock. 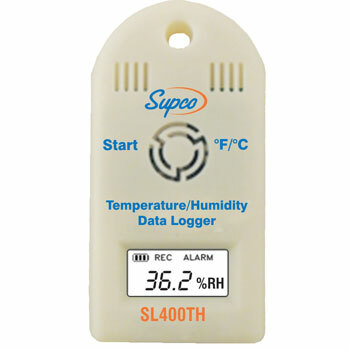 Measures temperature and humidity simultaneously. It is real time clock as well. 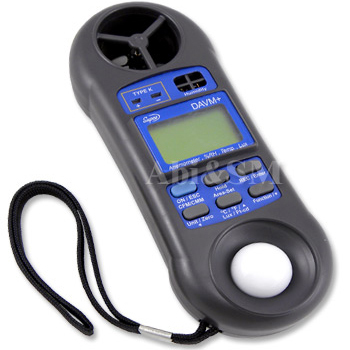 –Temperature (F or C), Humidity, Sound Level (dB), Light Level (Lux), Air Velocity (fpm) andAir Volume (cfm), Data Hold. Instrument Tripod & Carrying case included. Rotating cap to protect sensor. Temperature and humidity in deg F or C.
Data hold to capture readings. Temperature range : -58 to 572° F ( -50 to 300° C ). High / Low temperature alarm setting. Compact & easy to use size. Temperature range : -67 to 428° F ( -55 to 220° C ). Field of View Ratio of 1 : 1. Minimum / Maximum capture mode. Has both – Infrared and Contact Probe technologies. Infrared Temp Range : -67 to 428° F ( -55 to 220° C ). 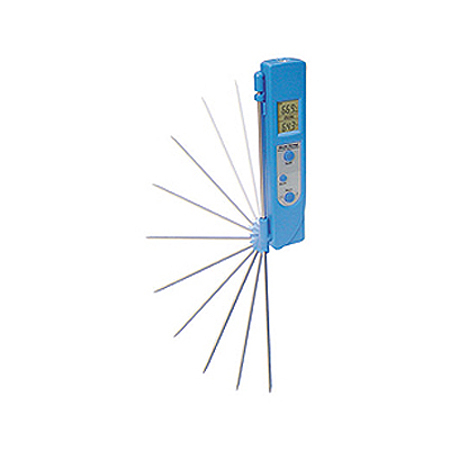 Probe Temp Range : – 67 to 626° F ( -55 to 330° ) C.
Field of View Ratio – 1 : 1. Contact Probe locks safely on the side of the unit. Lock mode for Hands Free Scanning. 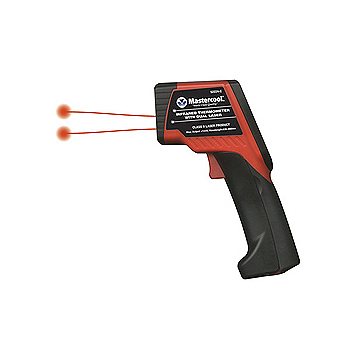 Features Both Infrared and contact thermometer technologies. 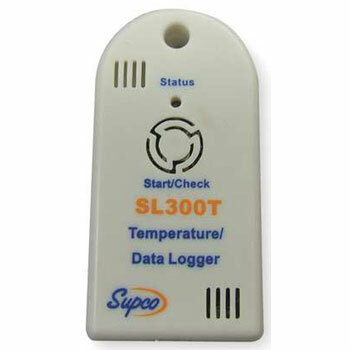 Includes programmable HI / LO alarms. LOCK mode to capture temp. readings. Illuminates working area with built-in LED. Non- Contact Temp. Range : – 76 to 1832°F ( -60 to 1000° C ). Field of View – 50 : 1. 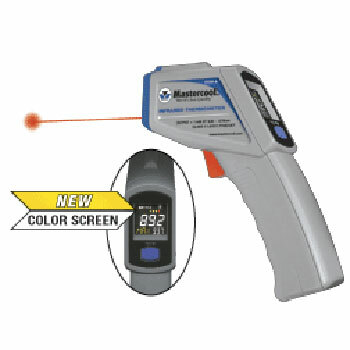 Features Both Infrared and Dual Laser technologies. Temperature range : -76 to 1022°F / -60°C to 550°C. Field of view Ratio – 12 : 1. Auto Power Off after 15 seconds. Temperature range : -58°F to 932°F / -50° to 500°C. Most Advanced & User friendly Digital Manifold. 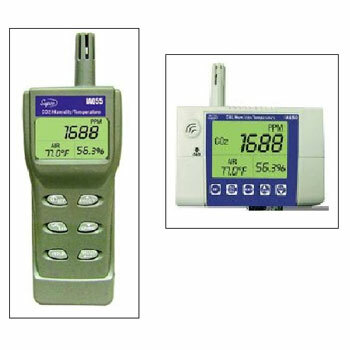 Displays – Pressure; Saturated, Actual, Superheat & Subcooling Temperatures for over 60 refrigerants. Displays actual temp. & calculates Superheat / Subcool temperature. ABS material construction & protected by rugged rubber boot. Deep vacuum display in 7 different units. Pressure display in 5 different units. – Temperature (F or C), Humidity.Sound Level (dB), Light Level (Lux), Air Velocity (fpm) and Air Volume (cfm), Data Hold. Sound OVER or UNDER display. Software calibrating to ensure high reliability. Operating humidity : 10% to 80% RH. 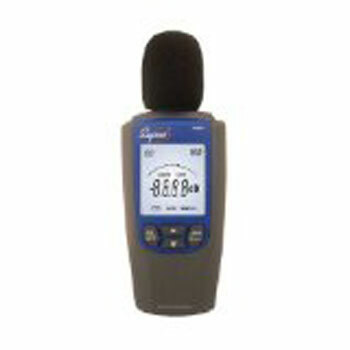 4 measurement ranges from 40 to 130 dB. Option of fast or slow response times. 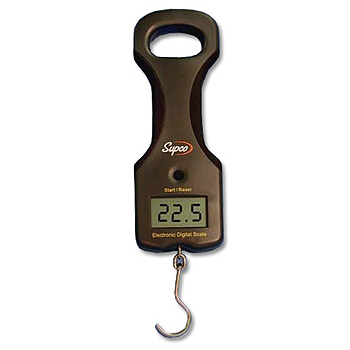 Most advanced electronic refrigerant scale. Constructed with a rugged aluminium cast body. 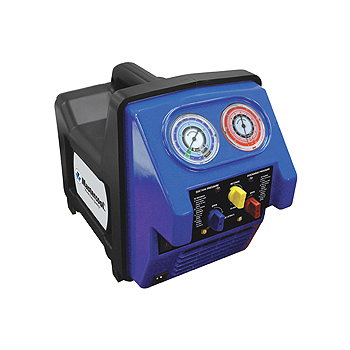 Accu- Charge II offers programming capabilities. 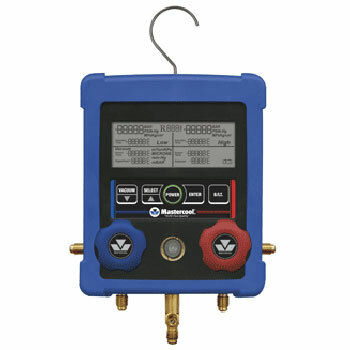 Before charging is complete, an alarm allows user ample time to turn off refrigerant supply. 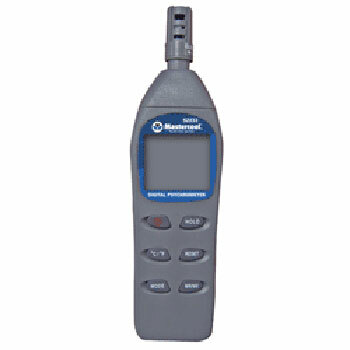 Tank Capacity Programming : allows user to know the amount of refrigerant left in the tank at any time. Repeat : allows user to charge previously stored amount. 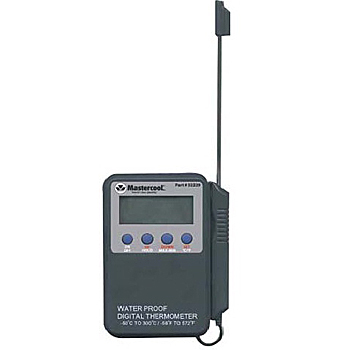 Portable Instrument for measurement of relative humidity. Wet & Dry Mercury filled ( Replaceable ) yellow back lens. Size : 220mm x 51mm. – Temperature (F or C), Humidity. Sound Level (dB), Light Level (Lux), Air Velocity (fpm) and Air Volume (cfm), Data Hold. 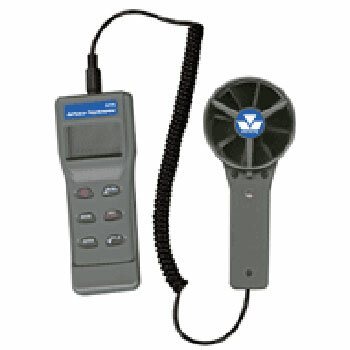 Reads – Humidity, Air Temp., Dew Point, Wet Bulb, Air Velocity, Air Volume & BTU. Sensor is built into the remote fan. Protected by a rotating cap. Metric & inch unit selection. Temp. Range : -4 to 140 F ( -20 to 60 C ). RH % range : 0 to 100 % RH. Air Volume : 0 to 99999 cfm. Air Velocity : 1 to 114 ft /s. Temp. Range : -4 to 122 F ( -20 to 50 C ). Size : 6.8″ X 1.6″ X 0.6″. Helps to analyse and solve motor rotation problems. More accurate than most automatic purging systems. Can be left on your supply tank for regular monitoring. CFM chart included.A Quality product from Supco, USA. Resolution as low as 1 micron. Makes evacuating a system EASY! Reads in 7 international units. Combines unmatched performance with ultimate productivity. Provides notification when pre-set alarm thresholds are reached. Resolution as low as 0.5 micron. Allows for self – calibration. Sensor does not get damaged by small mists of oil. 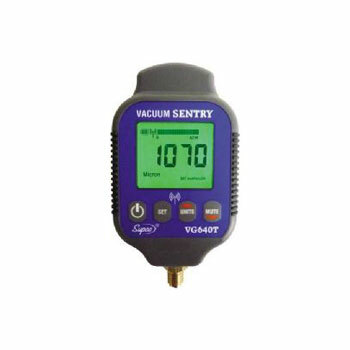 Target vacuum range can be programmed with a light sensor indicator. Freedom to do other work & come back to the system when indicator light signals the target vacuum. 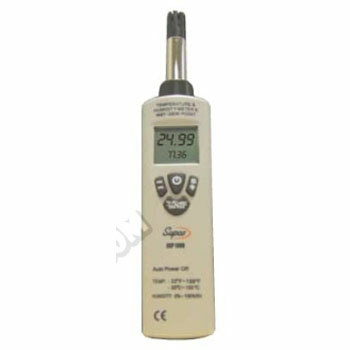 Measures Temperature, Humidity and Dew Point simultaneously. USB Interface standard ( cable included). PC, delayed start or push button recording control. 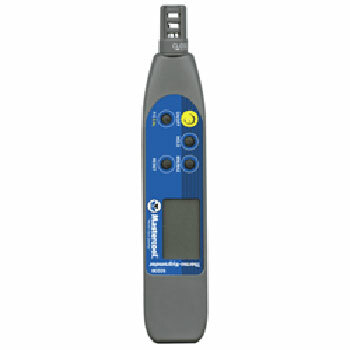 Provides concise measurement for critical environmental conditions. 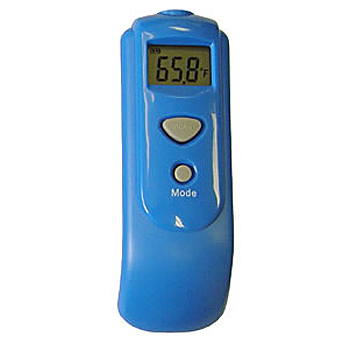 Measures Temperature in deg F or C.
High & Low alarms with visual indications on demand. Sample Rate : 1 second to 18 hours. Broad Temp Range : -40 to 185 F / -40 to 85 C.
Measures CO2 ( Carbon Dioxide ), Temperature & Humidity with Dew Point and Wet Bulb. 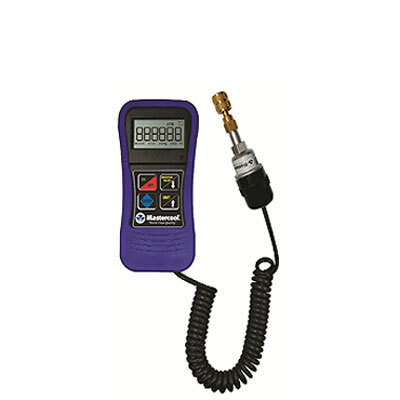 Ideal for Air Quality Diagnosis. They can be useful for identifying sick building syndrome due to high levels of CO2. Triple LCD Display & Programmable Alarms. Visible / Audible ( 80 dB ) CO2 Alarm. 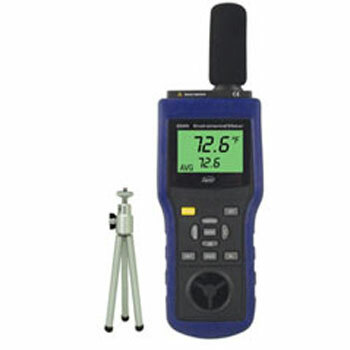 Available in 2 options – Hand held meter & Wall Mounted /Desktop monitor. 3¾ digit liquid crystal display (LCD) with a maximum reading of 3999. (OL) or (-OL) is displayed. is displayed when the battery. 3 times per second, nominal. 0°C to 50°C at < 70% relative humidity. -20°C to 60°C, 0 to 80% R.H. with battery. -Temperature (F or C), Humidity. Sound Level (dB), Light Level (Lux), Air Velocity (fpm) and Air Volume (cfm), Data Hold. Air Volume : 0to 99999 cfm. Stands up to the the most gruelling conditions and provide years of reliable service. Slide switch recessed for protection. Vapour discharge / oil fill port, easily removable. 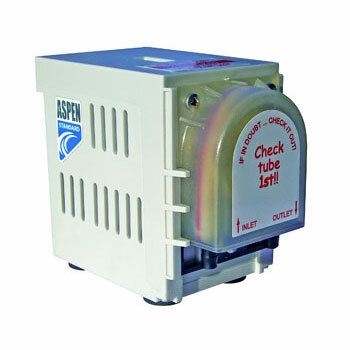 Contains internal check valve to prevent escape of liquid oil. Cooling fins to keep temperature cooler during long operations. 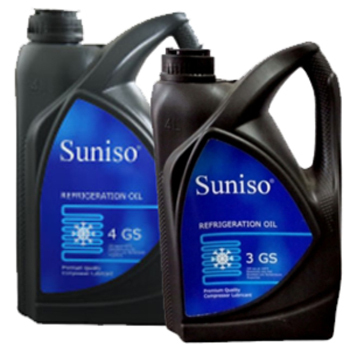 Premium quality oils expressly designed for use as refrigeration compressor lubricants. A Quality product from Sunoco, Belgium.